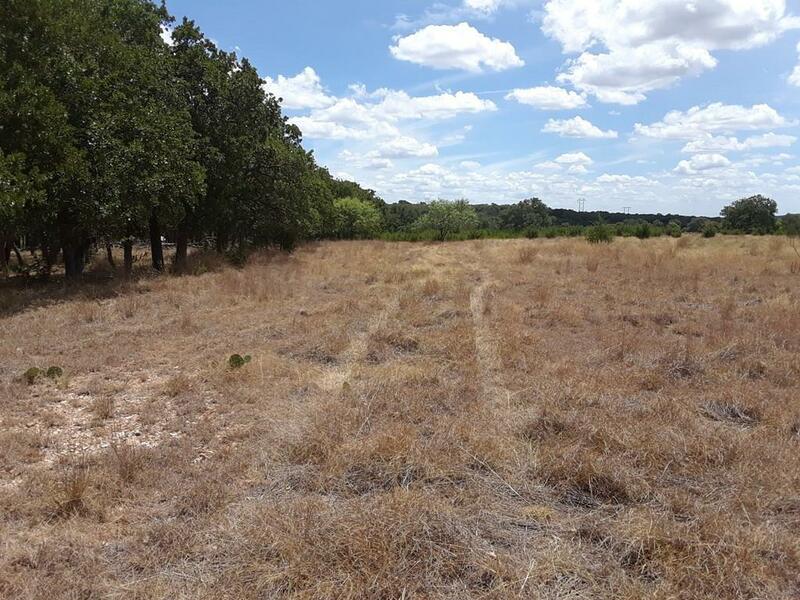 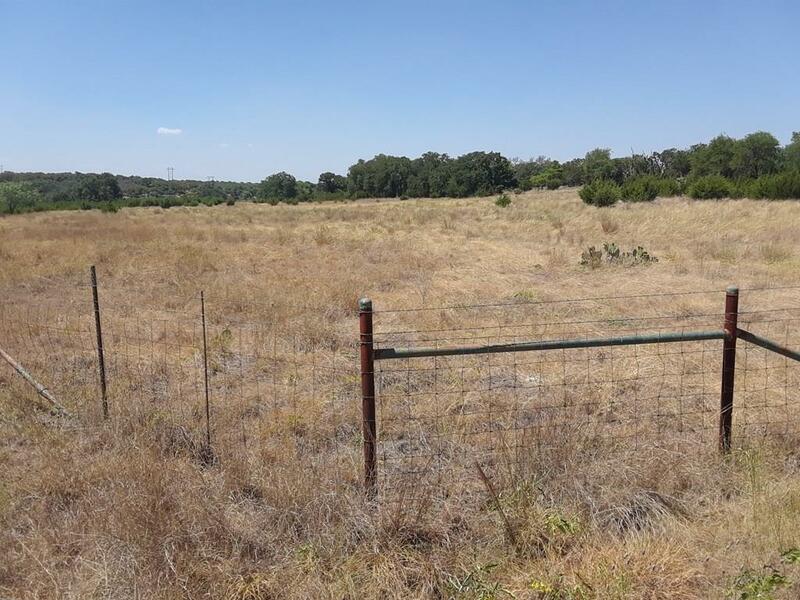 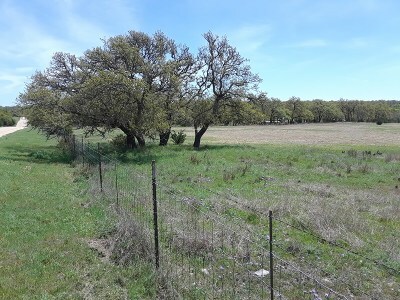 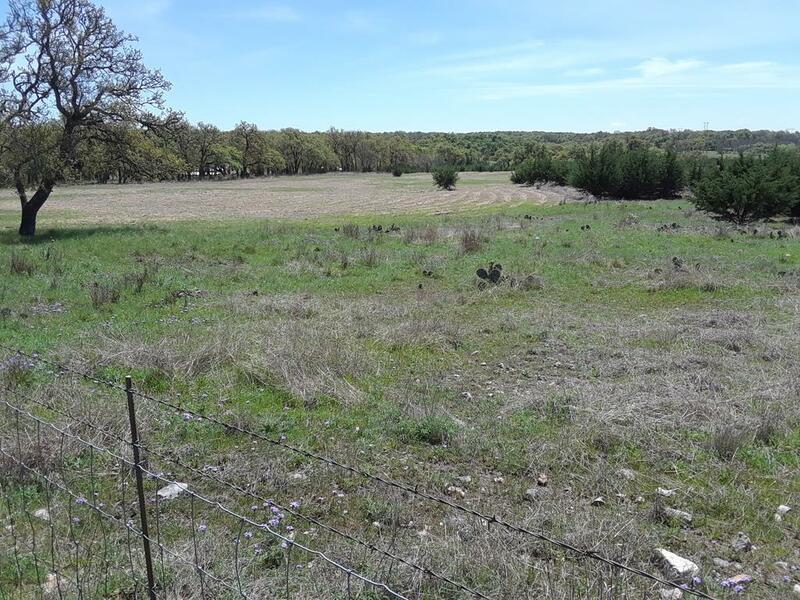 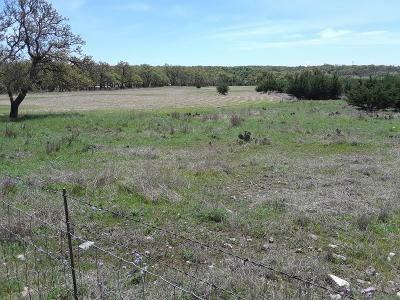 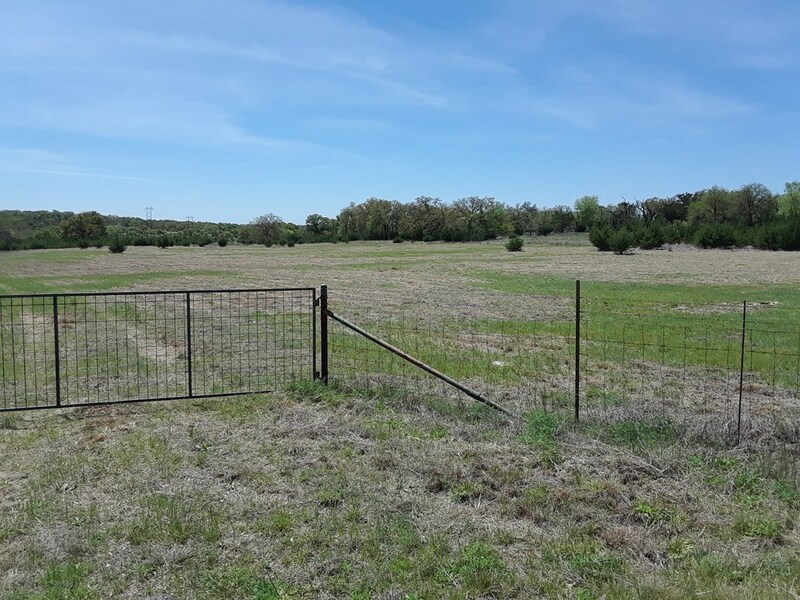 Rare 10.5 acres available in Cherry Mnt. Acres only a few miles from FBG . 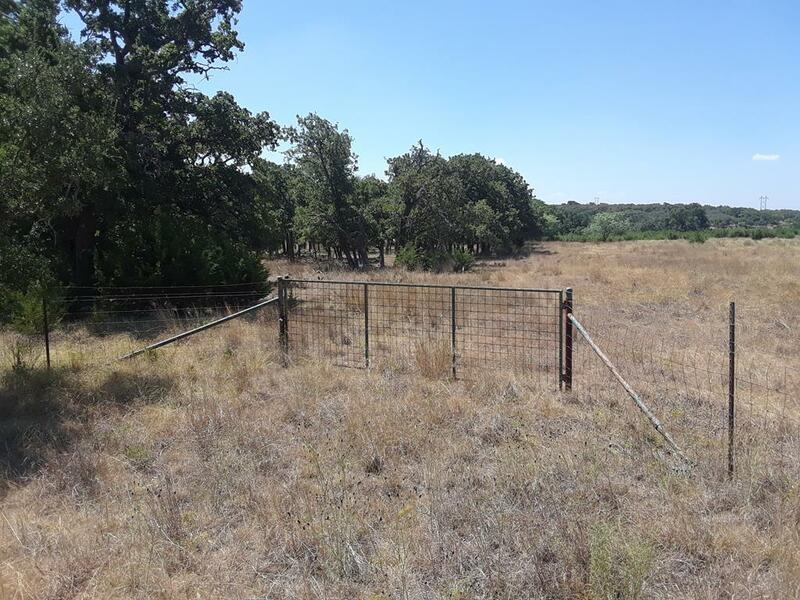 Views from back of property.. Electric in place and a water well, 140" depth @ 40 gpm.- Well Report in Documents. No mobiles. See DCCR under Misc 1.